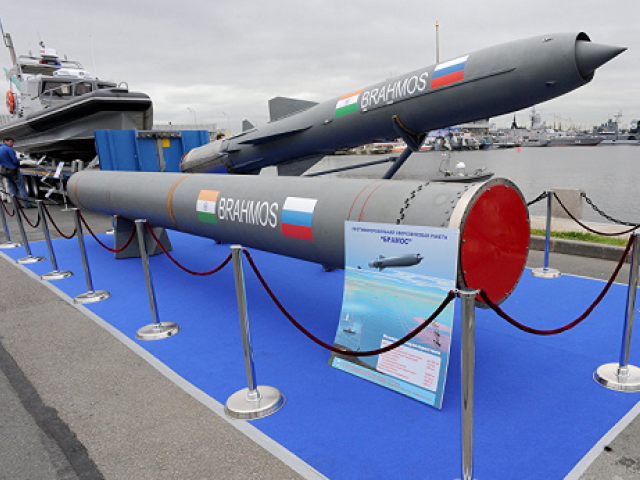 Indian authorities on Monday arrested a worker from the Nagpur defence plant for leaking sensitive information about the countries nuclear-capable supersonic cruise missile Brahmos to Pakistan, India Today reported. The suspect – Nishant Agarwal employed by the Defence Research and Development Organisation (DRDO) – was arrested during a joint operation by Uttar Pradesh Anti-Terrorism Squad (ATS) and Indian military intelligence. Agarwal was charged with espionage on grounds of allegedly sharing classified information and technical data about the Brahmos missile system with Pakistan. Sources also claim that ATS has seized suspicious material from his possession. 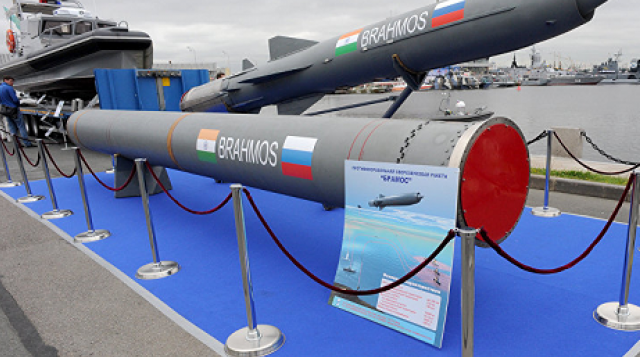 The Brahmos missile system was developed in a joint venture between the Russian Federation’s NPO Mashinostroyeniya and India’s DRDO. The missile system forms of the cruise missile nuclear triad of India and can be deployed from land, air and sea platforms.